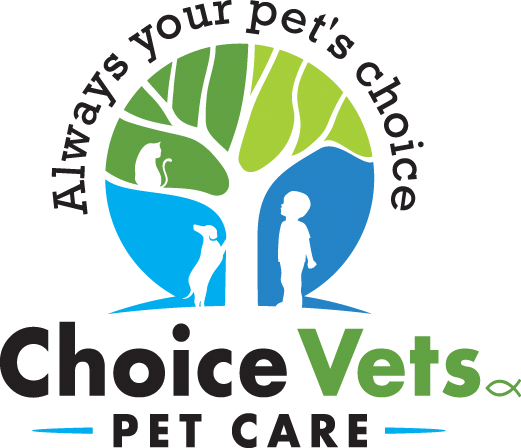 Choice Vets Pet Care is Feline Friendly! What makes us feline friendly? There are two “cat only” examination rooms. No dogs allowed!